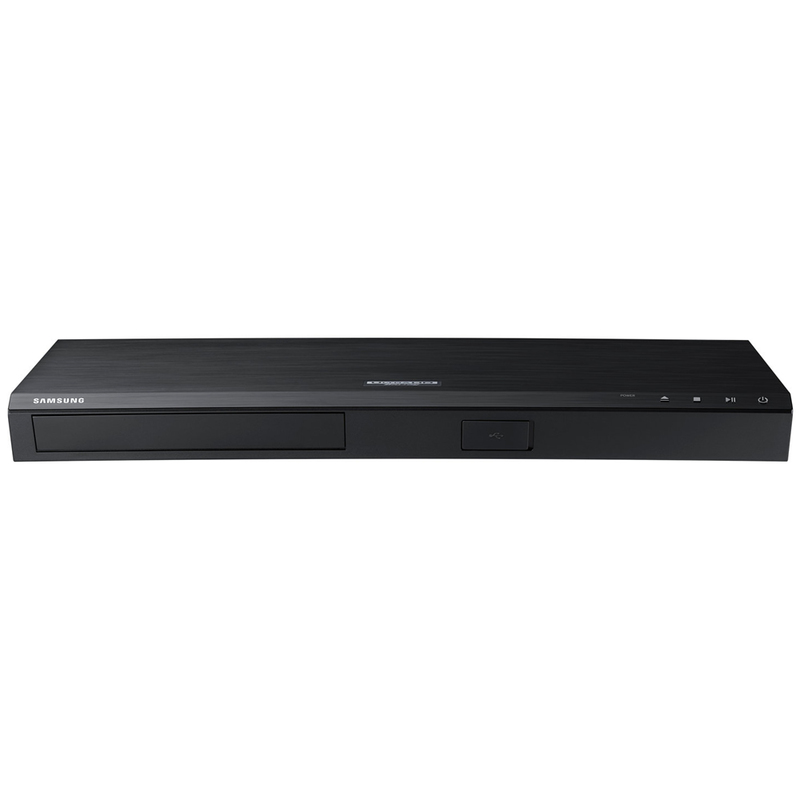 ""Introducing the new 2014 Blu-ray range from Korean manufacturer Samsung Electronics. 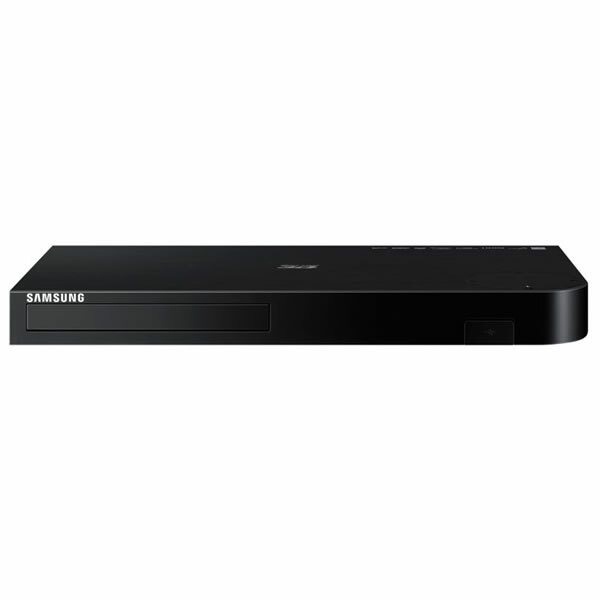 The Samsung BDH6500 3D Smart Blu-Ray Player has the performance and features that you need, it has Wi-Fi capability so you can access the Samsung Smart Hub that will allow you to view the best of catch up TV programmes available online, and a whole host of award winning apps including Netflix for those TV Series, and new for this year is the ability to upscale every disc to near UHD Quality with UHD Upscaling. "" 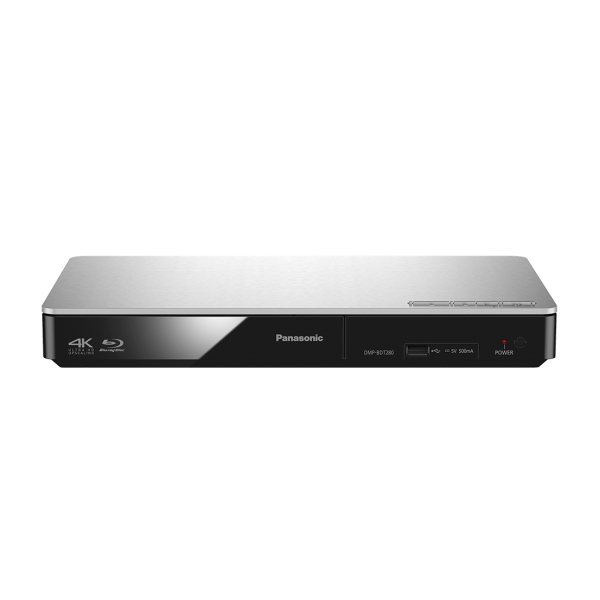 ""4K Ultra HD 3D Blu-ray Disc Player with super quick 0.7sec start-up and a wide variety of streaming entertainment including Youtube, Netflix, Amazon, BBC iPlayer etc. Your SMART Phone on your screen, wireless screen mirroring directly from your smartphone or tablet. 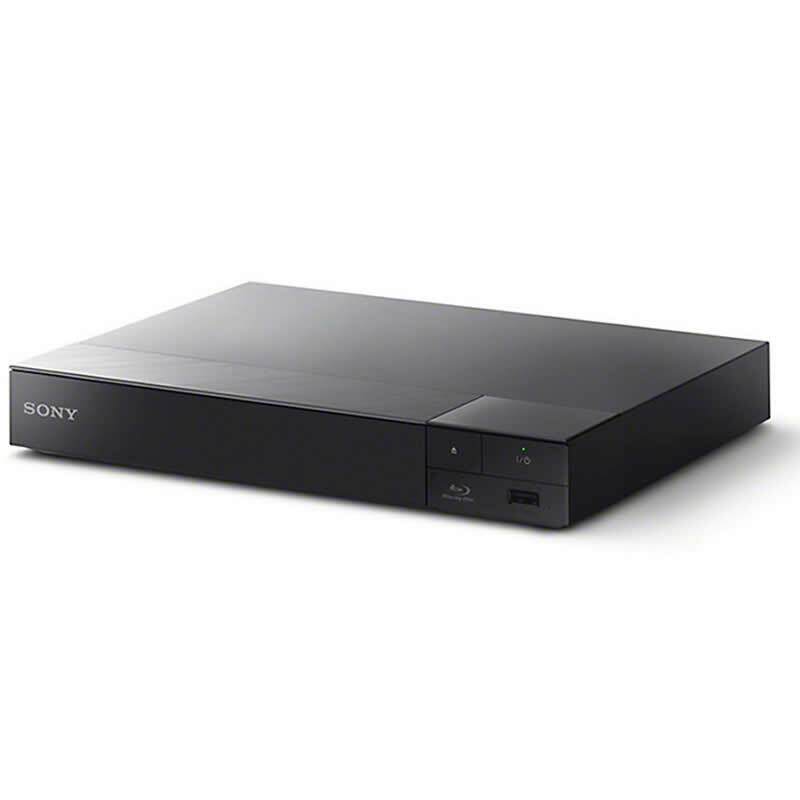 High quality audio through 7.1ch high definition surround sound bitstream. 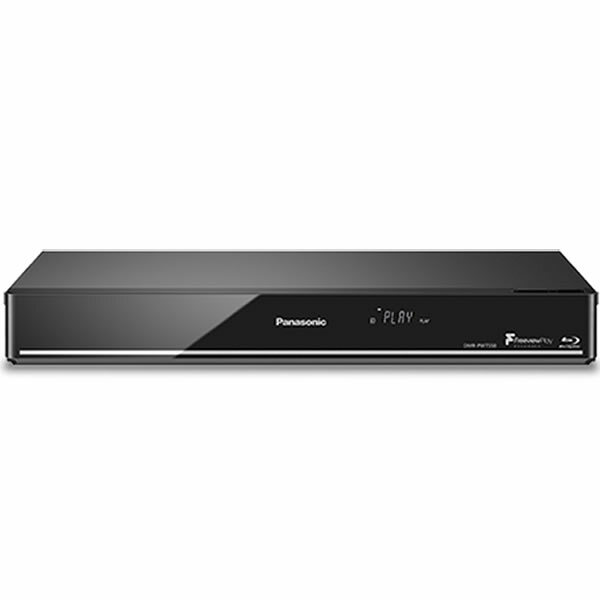 A brand new graphic user interface with customisable home menu for easier content navigation ""
""Besides 4K upscaling and 4K photo playback, this high-performance Panasonic DMPBDT180EB reproduces high-resolution audio sound. In addition, the player is equipped with Smart Network features. The DLNA function, for example, lets you use a smartphone or tablet to enjoy content that you saved on a PC or a recorder anywhere in the house. "" 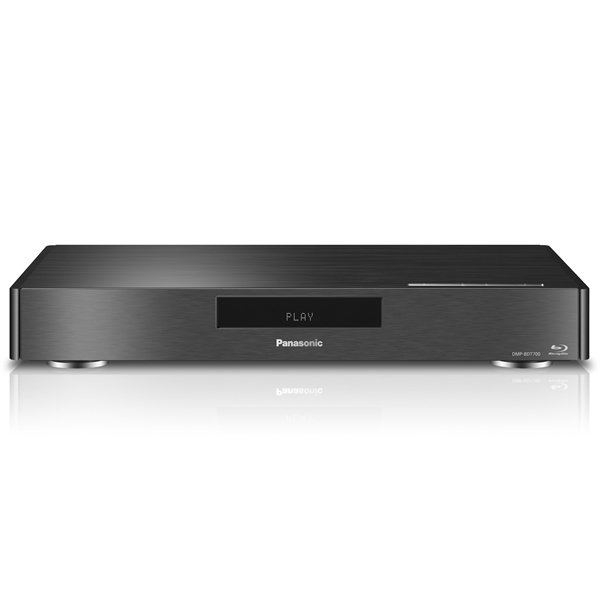 ""Besides 4K upscaling and 4K photo playback, this high-performance model reproduces high-resolution audio sound. In addition, the BDT380 is filled with Smart Network functions. 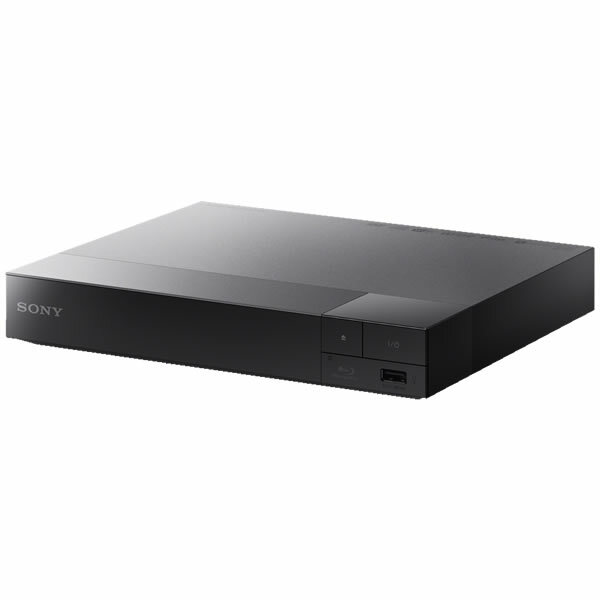 Simply connect it to a smartphone or tablet to enjoy your favourite content and videos from sources like NETFLIX ""
""Sleek Blu-ray player with 4K Ultra HD Playback and Miracast for SMART networking. The Miracast™ function on the DMP-BDT700 supports display mirroring using Wi-Fi Direct technology, so it can receive motion image content from a Wi-Fi device and play it on a TV. Even without a Wi-Fi access point in your home, you can display movie content played by your smartphone on the TV screen via a player. This lets you share the content you used to enjoy alone on your personal device with other people by displaying it on a large screen TV. You can access various content and services through the internet and home networks. 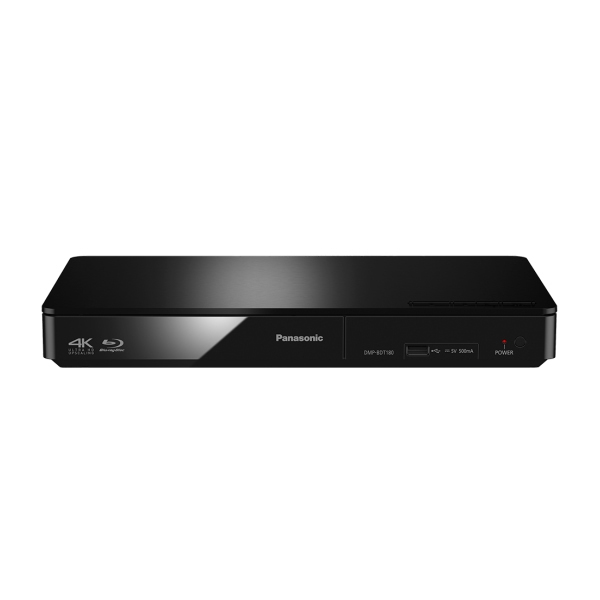 In addition, the DMP-BDT700 lets you enjoy content in a wide variety of fields, including sports, games, music and more. "" 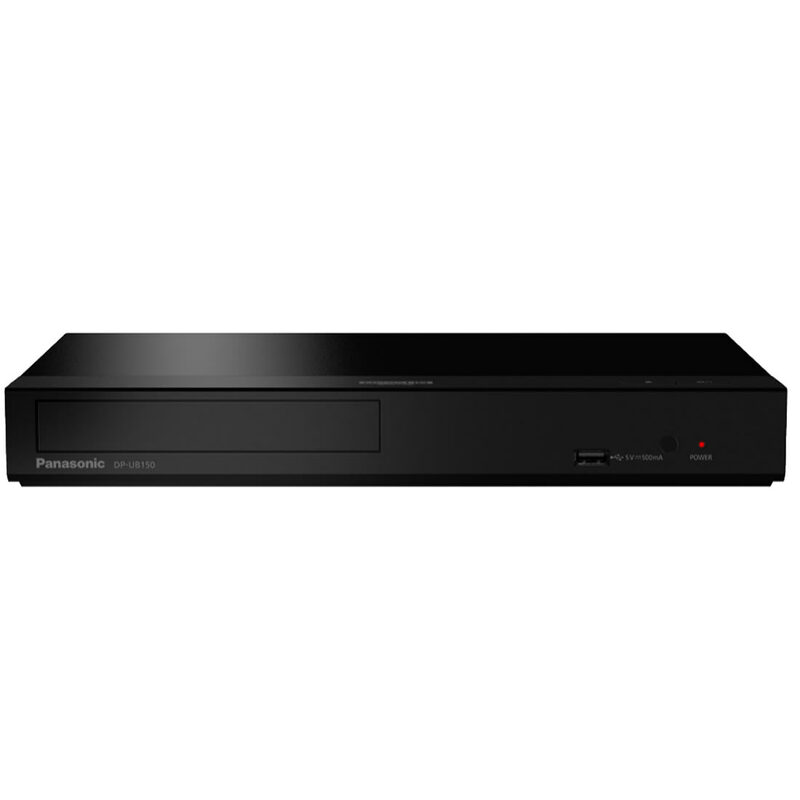 ""Bring the movies home Perfected by advanced 3D technology, LG 3D Blu-ray Disc™ playback provides an immersive 3D viewing experience giving you a brighter, clearer picture. *Compatible with 3D TV only Smart entertainment Access a growing world of entertainment bringing together some of the best catch-up TV, Movies, Sport and Music services from LG Smart TV on your LG home cinema system. *Services are subject to availability and may vary across products and platforms. Due to platform upgrades some services require modification before launching on 2015 devices. Music that flows. All over your home Connect to your multi-room speakers and transmit audio from your CD or USB all over the house. So whether you are playing your favourite tune in every room or streaming different sounds all around, you can do it easily, effortlessly and wirelessly. ""